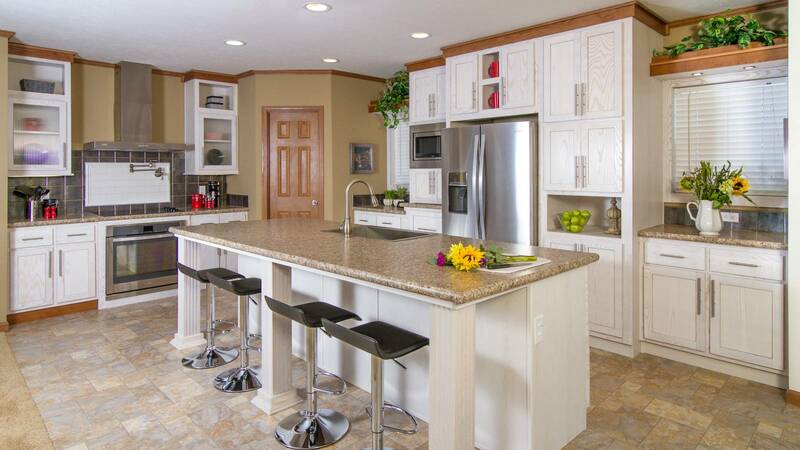 D & J Homes in Richmond, Indiana is your premier Indiana manufactured home and modular home dealership. 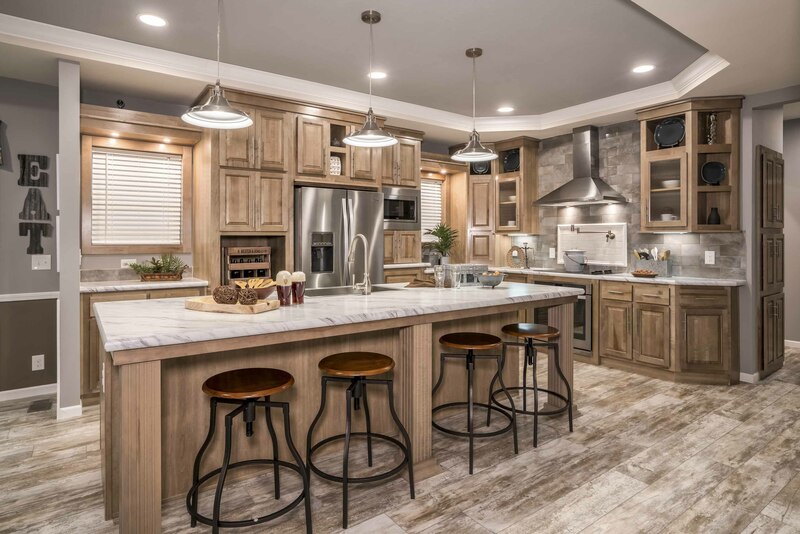 Offering our customers the finest, highest quality new homes in the factory-built industry- we have carefully selected our builders Schult Homes, Clayton Homes, Champion Homes, Redman Homes, Commodore Homes, and Crest Homes to provide the best floor plans and customizable options. Look no further than D & J Homes for all of your housing needs! D & J Homes commitment to its customers’ shopping experience and satisfaction is exemplified by our adoption of revolutionary, innovative 3D Virtual Home Tour technology. We invite every customer to step inside and experience it for themselves. Since 1946, we have instilled our family owned and operated way of doing business in everything we do. We treat every customer who walks through our doors like family, and make sure that their new manufactured home or modular home is built to their specific taste and needs. 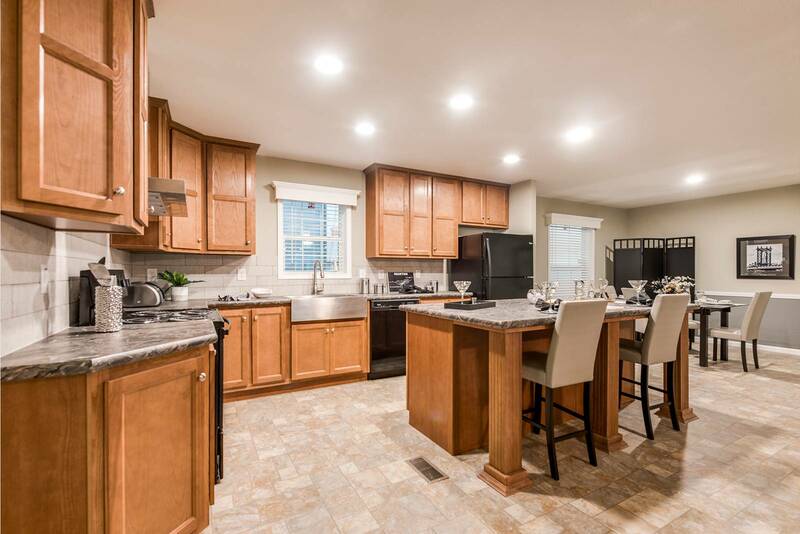 D & J Homes is dedicated to providing the highest quality of service to our customers, and we are with you from start to finish on the selection, purchase, and installation of your new home! WANT TO GET IN TOUCH? CALL US AT (800) 695-3451! D & J Homes is dedicated to our customers throughout your manufactured home and modular home purchase. We assist you in carefully selecting the floor plan that suits your lifestyle, disclosing all customizable options available to you for your new home, and we are with you after the sale to set up and add the finishing touches on your new home! We also offer an extended warranty on your new home, that you can only find at D & J Homes. 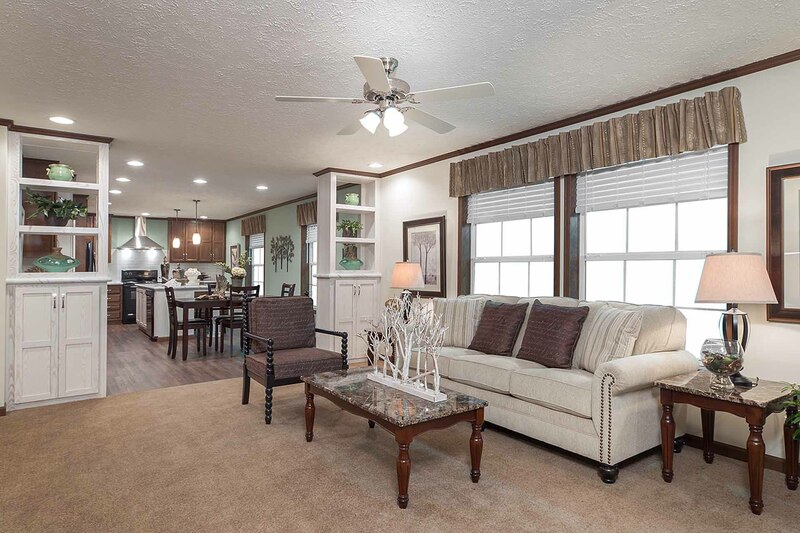 Our selection of new manufactured homes and modular homes has been carefully selected to provide our customers the best options in the factory-built home industry. All of our homes are built to last a lifetime, and we stand behind our trusted builders to ensure your home is maintained at its highest standard. Quality is never compromised at D & J Homes, and we are here to assist you in every way to ensure that. At D & J Homes, our professional housing consultants can answer all of your questions and guide you throughout the process of choosing and customizing your new manufactured and modular home. 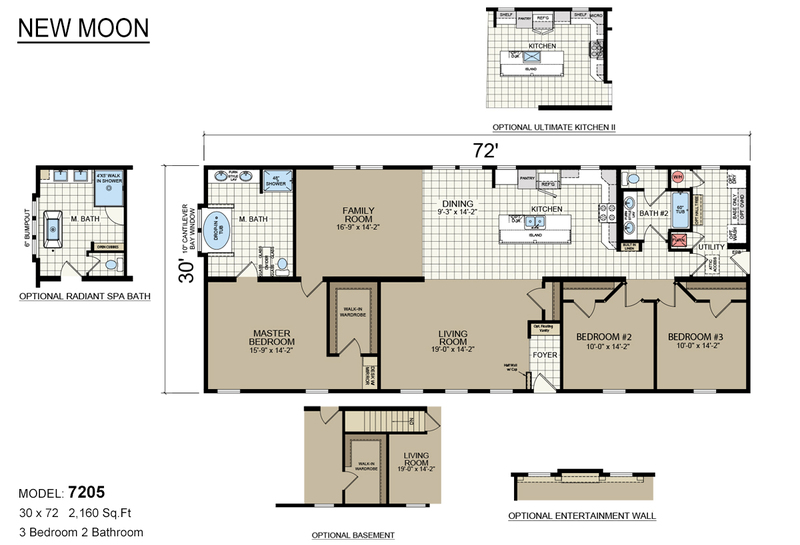 This is the most exciting part of your new home purchase, and we make it an easy and hassle-free experience! D & J Homes always puts our customers first, and we work hard every day to provide the highest quality service in the region. Thank you D & J Homes for helping my family and I get the home of our dreams! 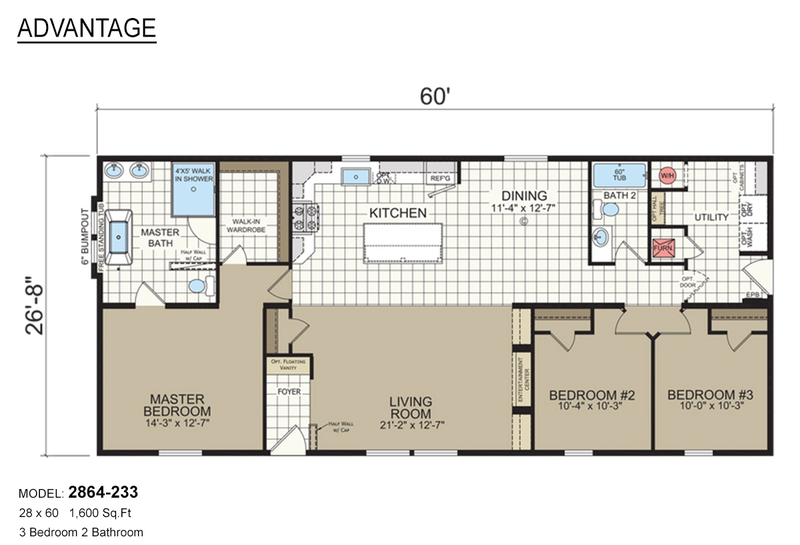 I’ve never purchased a modular home before. D & J answered every question I had, and even helped me get financed. I highly recommend D & J Homes to anyone looking for a new home! 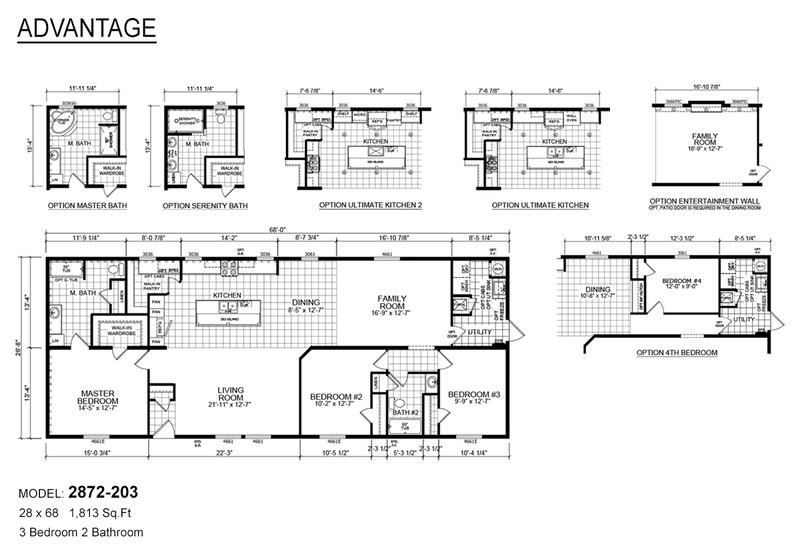 D & J Homes is a one-of-a-kind manufactured home and modular home dealership. We hold our family owned and operated values to the highest regard, and uphold our stalwart reputation as a trusted retailer. 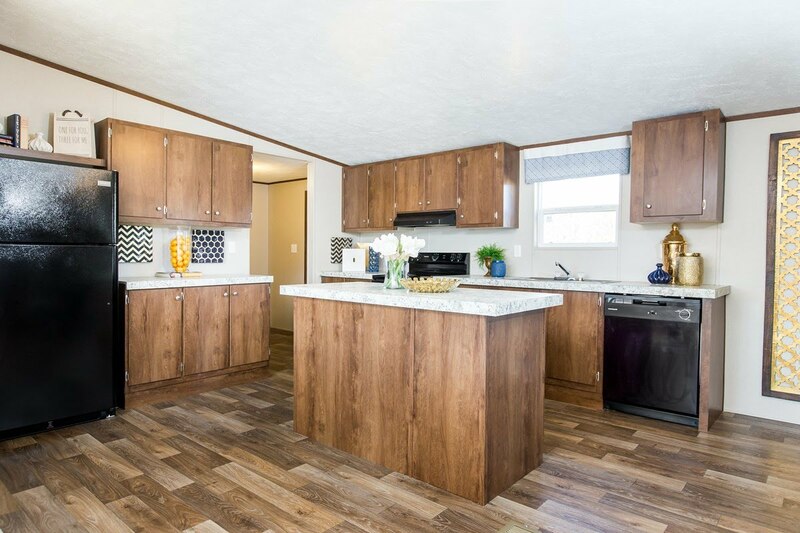 Offering our community the highest-quality manufactured and modular homes, in-house financing assistance, and post-sale servicing- D & J Homes is your Indiana one-stop-shop! From our family to yours, we welcome you to experience the D & J Homes difference, we look forward to meeting you!